Submissions for the Starr Writers Contest are now open. Details and submission forms can be found on the Starr Writers page. 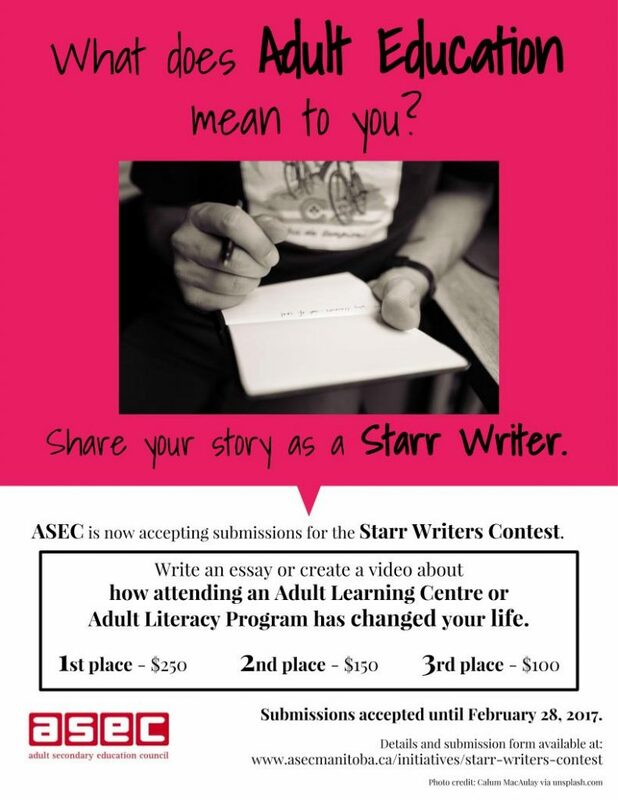 Please note that entries must be accompanied by the submission form, also found on the Star Writers Page. Promote this exciting opportunity to your current students and previous graduates. You can download the above poster as a PDF here: Starr Poster PDF.